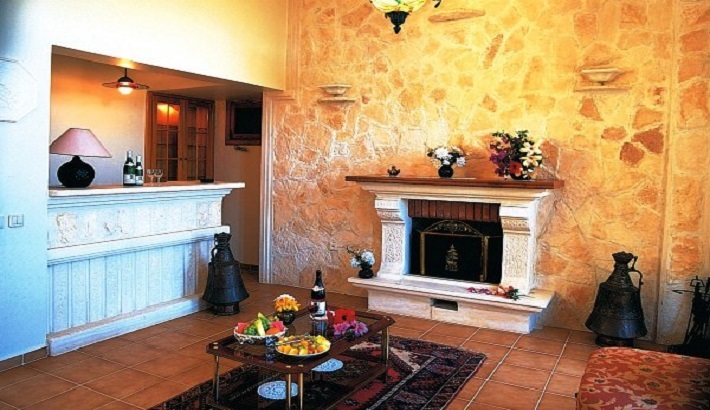 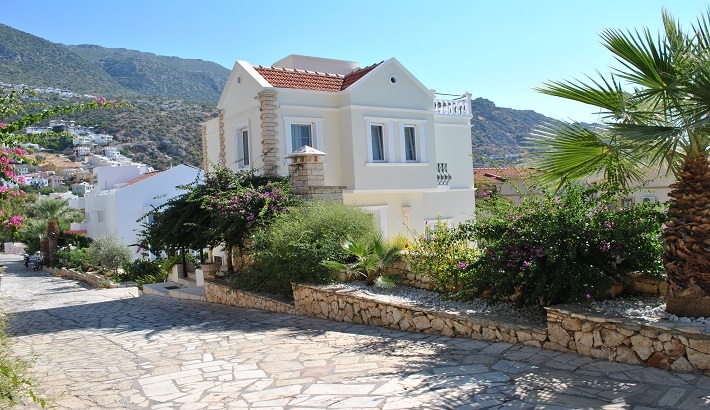 This spacious family run two bedroom self-catering villa is located next to the Hotel Dionysia, and is situated at the end of the swimming pool area. 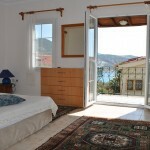 Prices start from £550 per week. 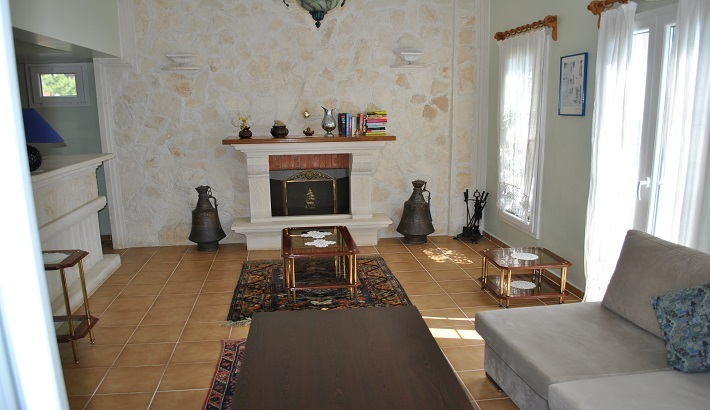 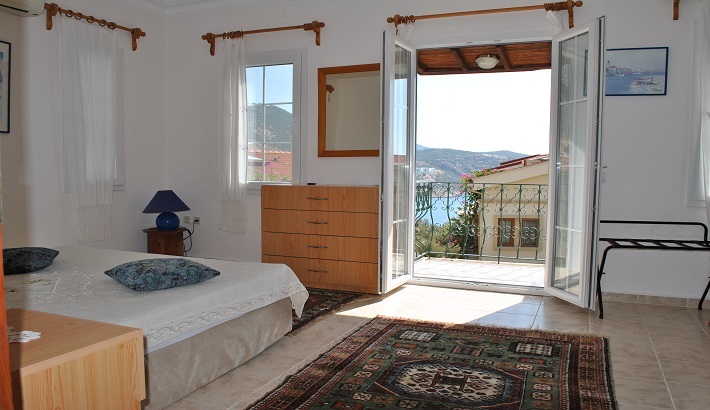 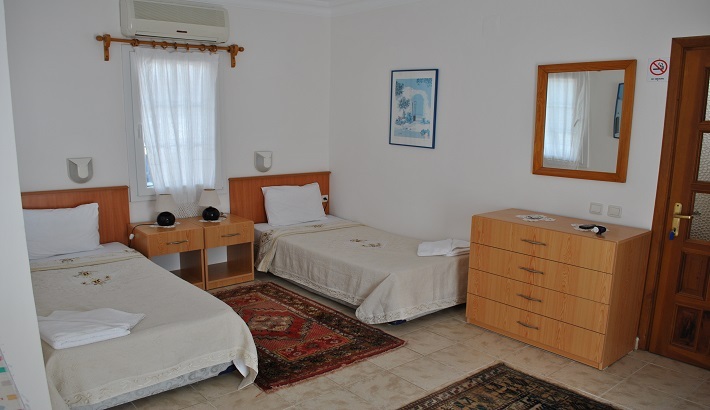 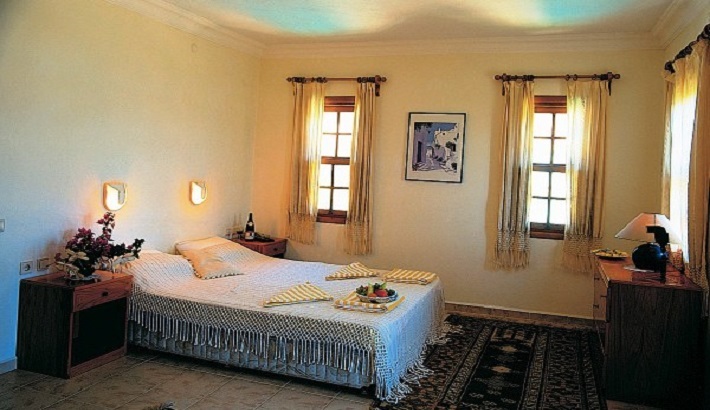 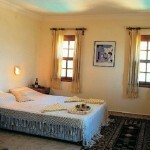 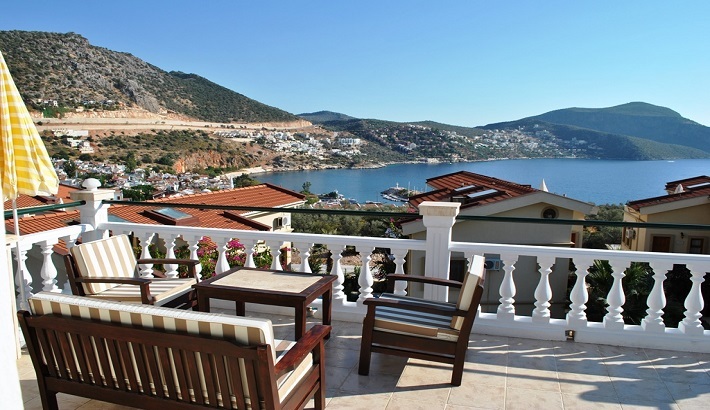 The villa is cleaned daily with fresh linen and towels changed every 3 days. 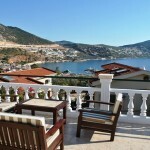 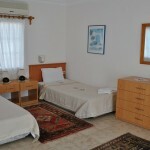 The villa is on a self-catering basis, with local supermarkets selling all sorts of produce just a 2 minute walk away. 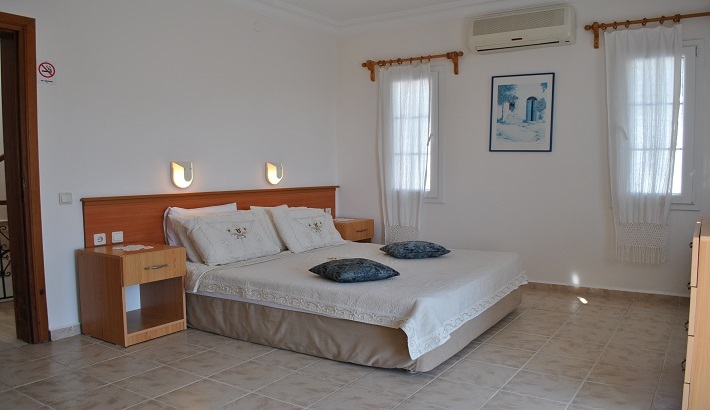 Free WIFI is accessible throughout the hotel, the poolside, garden and roof terraces. 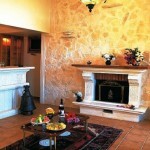 Guests at the villa have full use of the hotel pool, and the poolside bar area, just like the residents of the hotel. 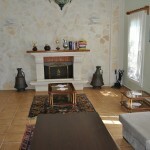 The villa comfortably sleeps 4 adults, or 2 adults and 2 children.